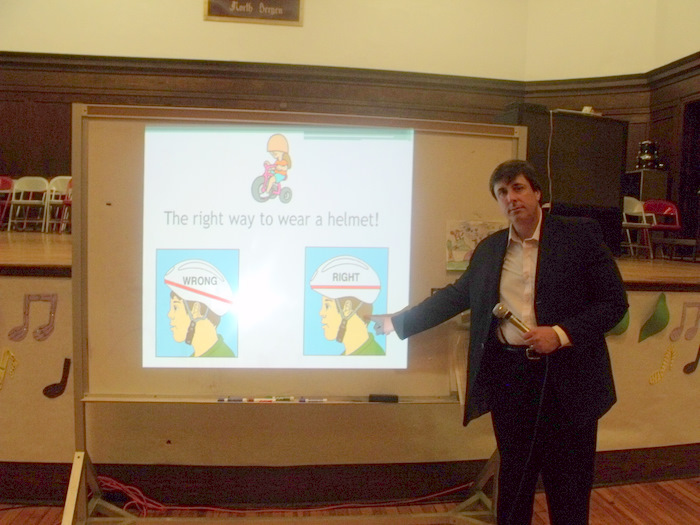 A popular offering in the spring is the Hudson TMA Bike Safety program. 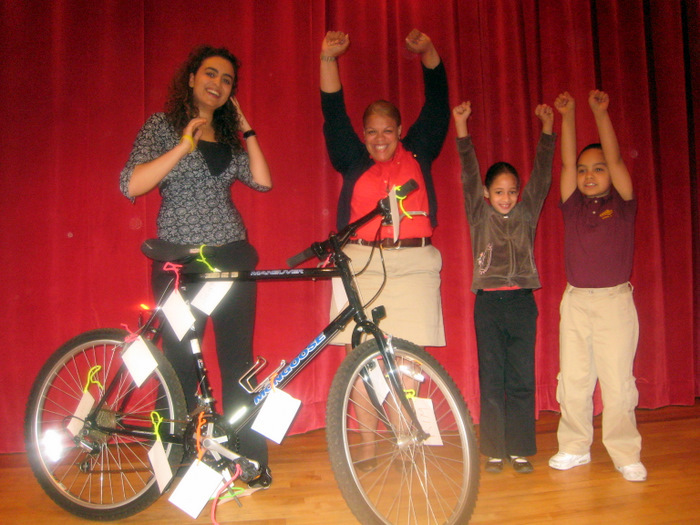 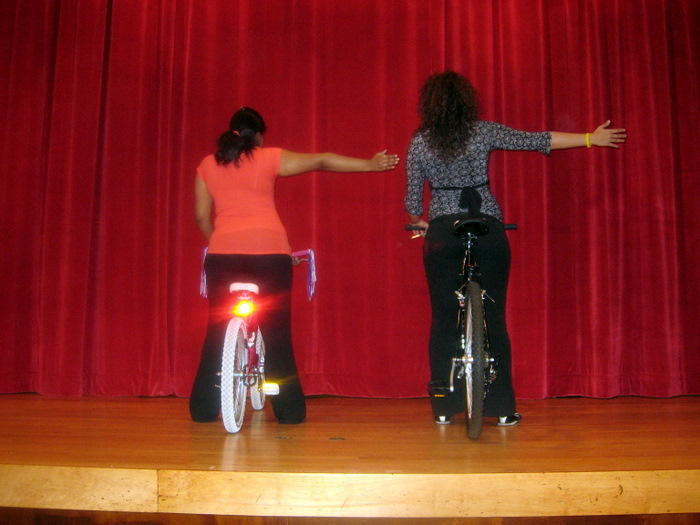 This interactive presentation prepares our children for the many safety challenges while bicycling in our urban community. 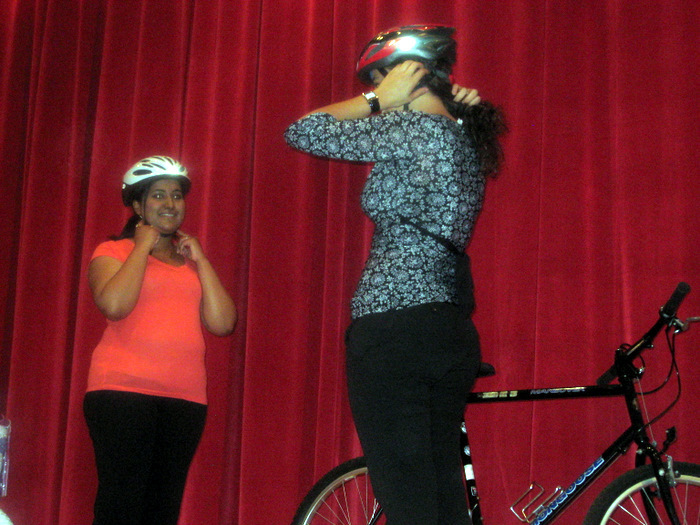 TMA staff demonstrates use of safety gear, signaling, driving rules, “riding smart” skills and “courtesy equals safety” tips. 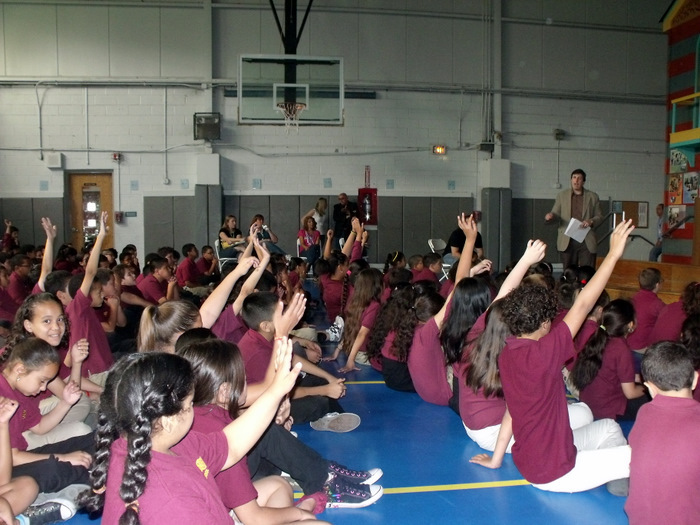 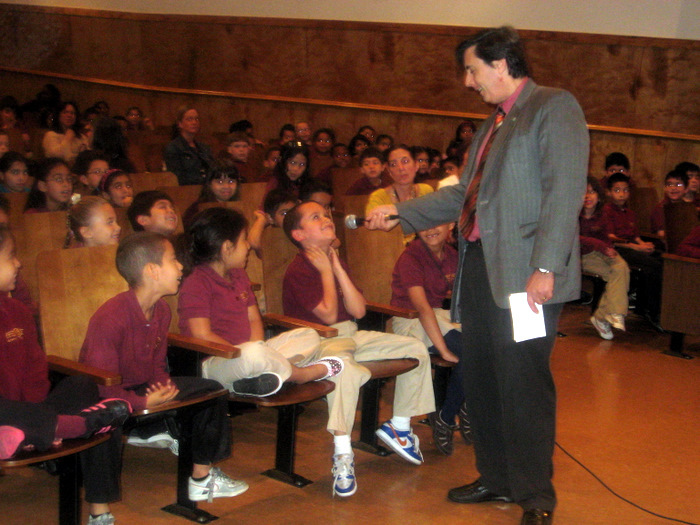 To schedule the TMA to come to your school call 201-324-6222 or email us at info@hudsontma.org.